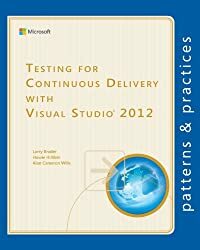 Continuously building, testing and deploying (to non-production environments) applications to prove which instances are fit to be deployed to production. One particular branching model gained a lot of popularity over the years, to the point that it is almost considered a standard. It is commonly referred as git-flow. 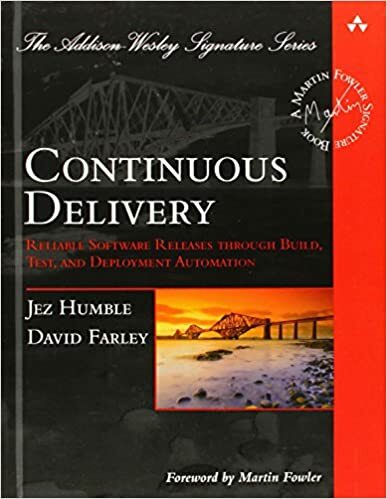 Git-flow is actually not well suited to accommodate continuous delivery.